Providing opportunities for people with disabilities. 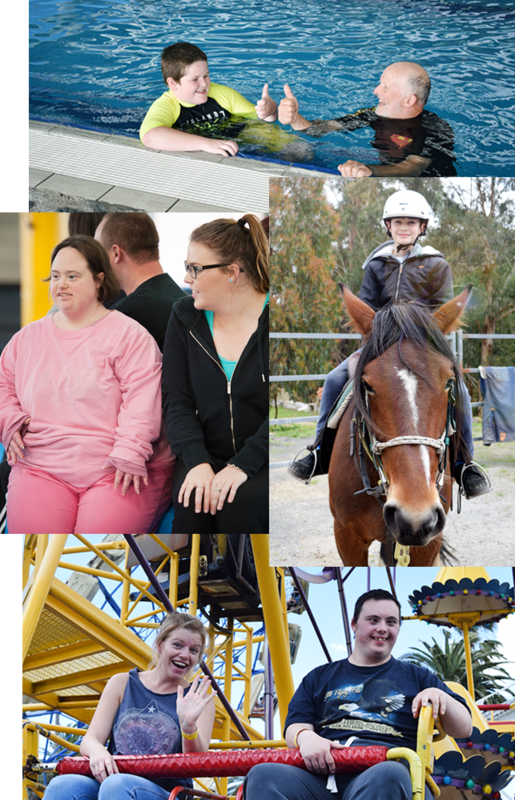 A community which values all people with a disability. We support people with a disability and their family to achieve. Empowerment – Individuals’ and families’ are empowered to determine their own needs. Quality – We deliver a high quality responsive service that is creative and flexible. Respect – We recognise and value diversity and treat all with dignity and respect.